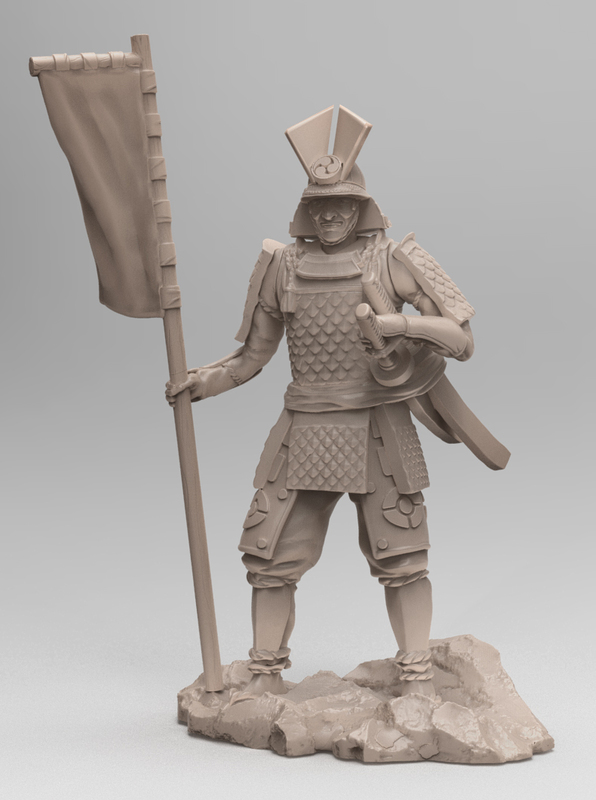 We had a very positive response to our Samurai preview post so we thought we would reward the enthusiasm with another preview, this time it is the Japanese Daimyo. 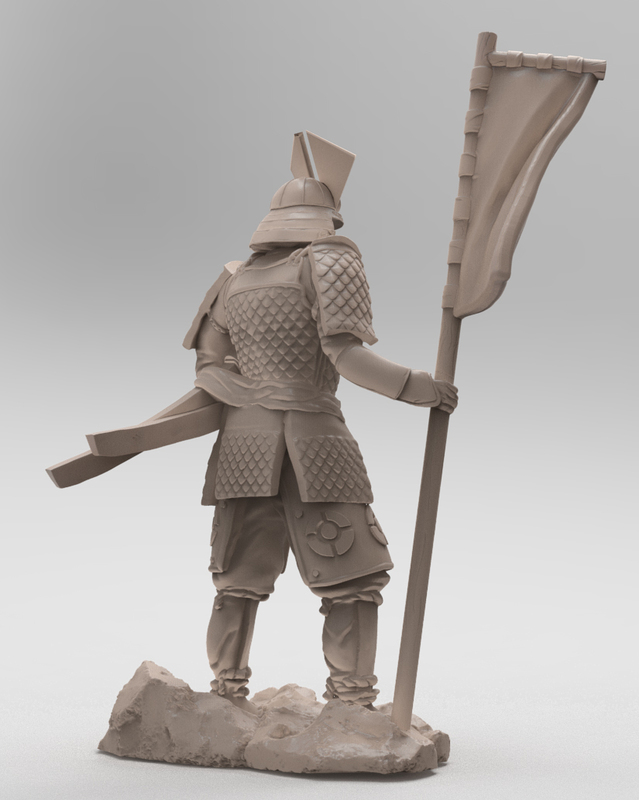 This is another fantastic sculpt by talented Australian artist David Sparrow who has done several models for the Japanese part of our range. This is one of the models that will feature in the Japanese starter set. From here on in we will be keeping the previews to models either in the starter sets, general production announcements such as what we are doing regarding model bases, accessories and so on as well as book content including more fiction previews and a rules preview that will go up just before we launch the Kickstarter. 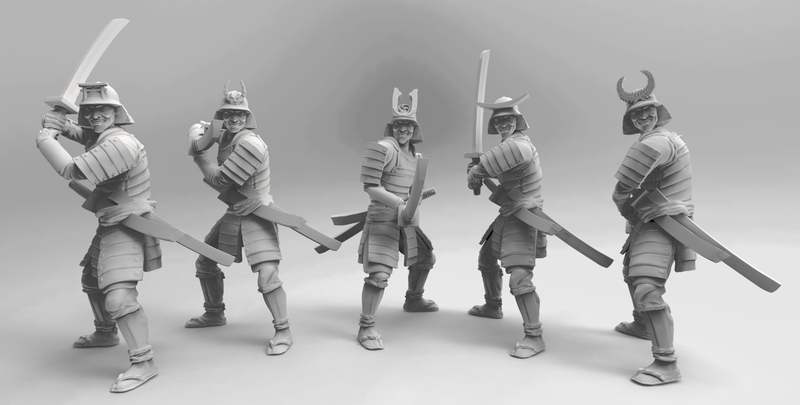 We have plenty of start set content to bring you including another three god models, more command and infantry models as well as one or two mythical creature previews. 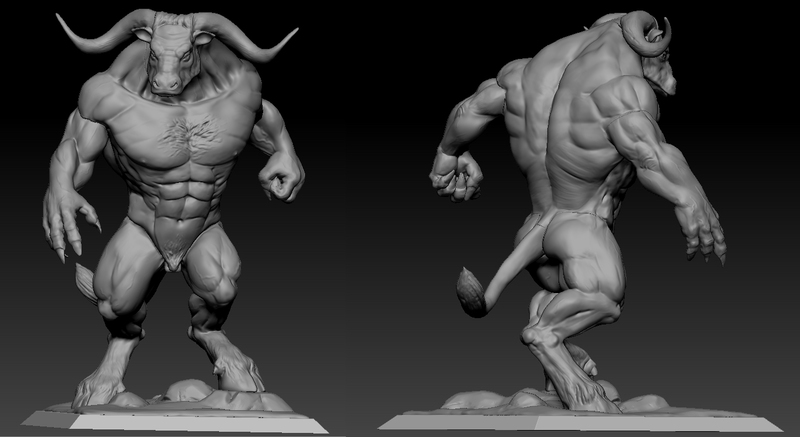 Thanks for sharing our journey and if you can, share the news of our project!